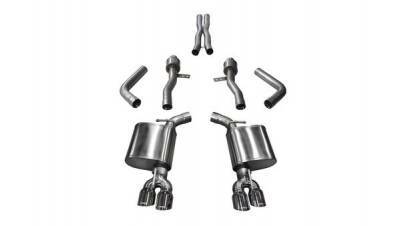 Dodge Durango Exhaust Systems. 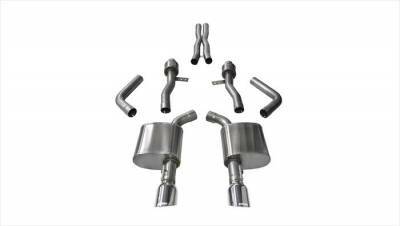 Cat-Back Exhausts for 98+ Durango by Borla, Gibson, JBA, Magnaflow, MBRP & More. 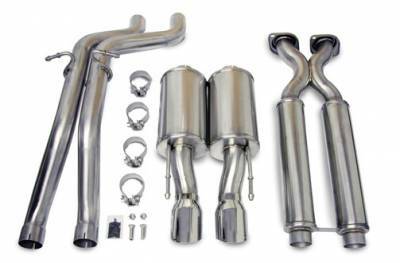 Dodge Durango Exhaust Systems provide an increase in Power as well as aggressive sound with quality components. Dodge Magnum Cat-back Exhaust System. 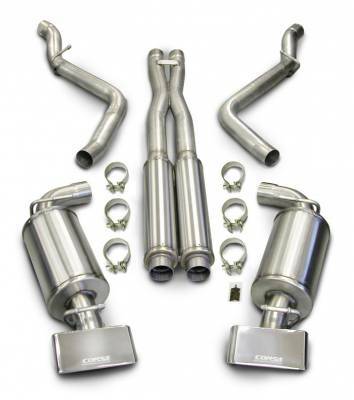 05-08 Dodge Magnum Exhaust Systems for V6 Hemi SRT8 Magnum. Choose from mild sport tone to an aggressive racing sound. Made by Corsa, Magnaflow, Borla, B&B Performance, JBA and Stainless Works. 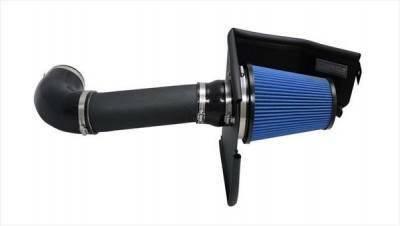 Description: 11-19 300, Challenger & Charger 5.7L Hemi Cold Air Intake by Corsa 616957-D / 616957-O. Gain up an additional 20+HP and 13+FT-LBS of Torque on your 5.7L Hemi Challenger, Charger or 300. 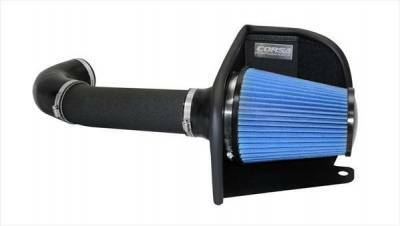 Description: 11-19 300, Challenger & Charger 6.4L 392 Cold Air Intake by Corsa 616864-D / 616864-O. Gain up an additional 21+HP and 18+FT-LBS of Torque on your 6.4L 392 Challenger, Charger or 300. 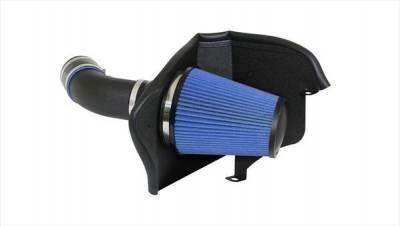 Description: 11-19 Dodge Durango & Jeep Grand Cherokee 5.7L Hemi Apex Cold Air Intake by Corsa 616857-D / 616857-O. Gain an additional 18+HP and 15+FT-LBS of Torque on your 5.7L Hemi Durango or Grand Cherokee. 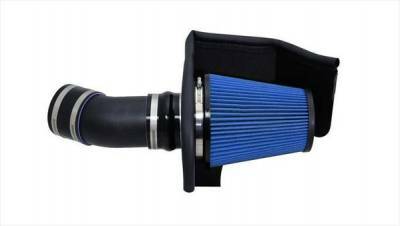 Description: 18-19 Dodge Durango & 12-19 Jeep Grand Cherokee 6.4L SRT Apex Cold Air Intake by Corsa 616964-D / 616964-O. Gain an additional 21+HP and 18+FT-LBS of Torque on your 6.4L Durango or Grand Cherokee. 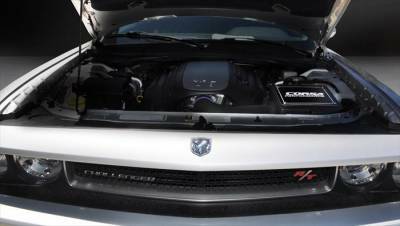 Description: 11-19 Corsa Cool Air Intake: Dodge Challenger R/T 462576. 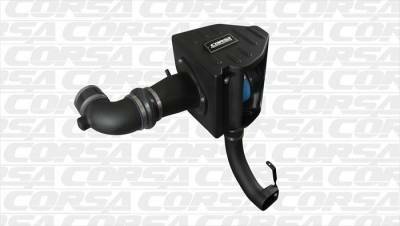 CORSA Performance cool air intakes are uniquely engineered to decrease air temperatures, and increase the volume of cold air entering the engine increasing Horsepower, Torque. Description: 12-14 300C, Charger SRT8 Corsa Extreme Cat-Back Exhaust(Black) 14464blk. Corsa Performance Cat Back Exhaust gives you Power Gains: Average increase of up to 10 HP and 13 TQ Weight Reduction: 10 lbs. lighter than stock. 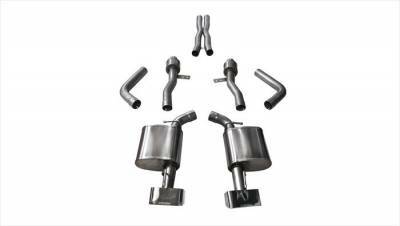 Description: 05-10 Chrysler 300C, Dodge Charger & Magnum Corsa Extreme Cat-Back Exhaust (Black)14439blk. Corsa Performance Cat Back Exhaust gives you Power Gains: Average increase of up to 10 HP and 13 TQ Weight Reduction: 10 lbs. lighter than stock. Description: 11-14 Chrysler 300C Corsa Extreme Cat-Back Exhaust (Black)14537blk. Corsa Performance Cat Back Exhaust gives you Power Gains: Average increase of up to 10 HP and 13 TQ Weight Reduction: 10 lbs. lighter than stock. Description: 05-10 Chrysler 300C, Dodge Charger & Magnum Corsa Extreme Cat-Back Exhaust (Polished)14439. Corsa Performance Cat Back Exhaust gives you Power Gains: Average increase of up to 10 HP and 13 TQ Weight Reduction: 10 lbs. lighter than stock. Description: 15-19 Dodge Challenger ScatPack, SRT & HellCat Corsa Extreme Cat-Back Exhaust with GTX2 Tips (Polished)14994. Average increase of up to 10 HP and 13 TQ. 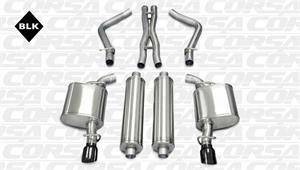 Description: 12-14 300C, Charger SRT8 Corsa Extreme Cat-Back Exhaust 14464. Corsa Performance Cat Back Exhaust gives you Power Gains: Average increase of up to 10 HP and 13 TQ Weight Reduction: 10 lbs. lighter than stock. Description: 15-19 Chrysler 300C / Dodge Charger R/T 5.7L Corsa Extreme Cat-Back Exhaust 14973. Corsa Performance Cat Back Exhaust gives you Power Gains: Average increase of up to 10 HP and 13 TQ Weight Reduction: 10 lbs. lighter than stock. Description: 11-14 Chrysler 300C Corsa Extreme Cat-Back Exhaust 14537. Corsa Performance Cat Back Exhaust gives you Power Gains: Average increase of up to 10 HP and 13 TQ Weight Reduction: 10 lbs. lighter than stock. Description: Corsa Factory Hitch Sport Cat-Back Exhaust (Black): 05-09 Jeep Grand Cherokee 5.7L V8 14452blk. CORSA's Patented RSC® Technology is designed for an AGGRESSIVE SOUND under acceleration and a DRONE-FREE EXPERIENCE during cruise. 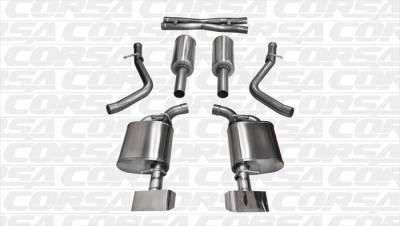 Description: Corsa Factory Hitch Sport Cat-Back Exhaust (Polished): 05-09 Jeep Grand Cherokee 5.7L V8 14452. CORSA's Patented RSC® Technology is designed for an AGGRESSIVE SOUND under acceleration and a DRONE-FREE EXPERIENCE during cruise. Description: 05-19 300, Challenger, Charger, Magnum 5.7L Hemi Long Tube Headers and Mid Pipes by Corsa 16008 / 16028 /16108. 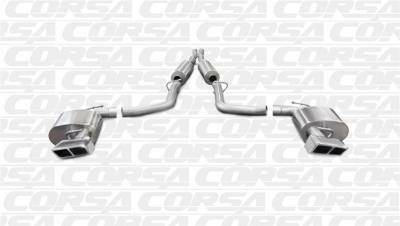 Corsa 1 3/4" Long Tube Headers available with Catless Mid Pipes for a 100% Bolt-On Installation. 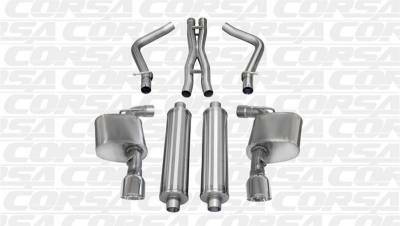 Description: 06-19 300, Challenger, Charger, Magnum 6.1L SRT8 & 6.4L 392 Long Tube Headers and Mid Pipes by Corsa 16009 / 16109 / 16020. 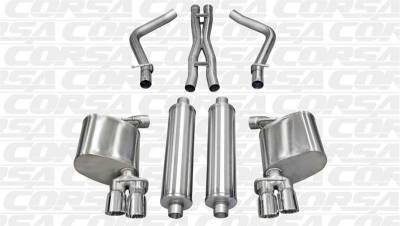 Corsa 1 7/8" Long Tube Headers available with Catless Mid Pipes for a 100% Bolt-On Installation. Description: 15-19 Dodge Challenger / Charger 6.2L SRT Hellcat Long Tube Headers and Mid Pipes by Corsa 16009 / 16109 / 16020. 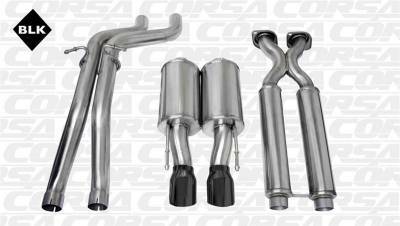 Corsa 1 7/8" Long Tube Headers available with Catless Mid Pipes for a 100% Bolt-On Installation. 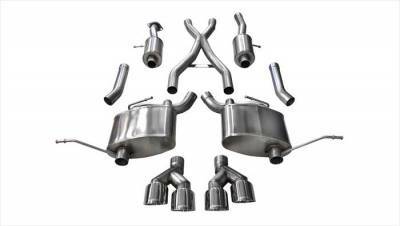 Description: Corsa Performance Exhaust (GTX Polished Pro-Series): 09-10 Dodge Challenger SRT8 14443.Straight-through 2.75", nonrestrictive system design maximizes airflow, improving performance and fuel economy. 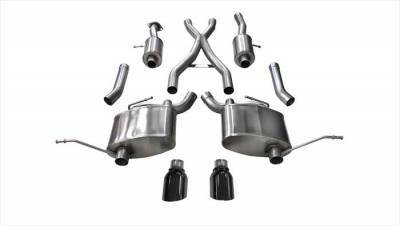 Description: Corsa Performance Exhaust (GTX Polished Pro-Series): 08-14 Dodge Challenger SRT8 14138.Straight-through 2.75", nonrestrictive system design maximizes airflow, improving performance and fuel economy. 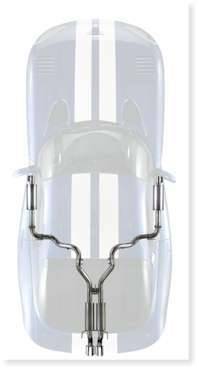 Description: Full Cat-Back System fits the R/T 5.7L Hemi Manual Transmission Straight-through 2.5", nonrestrictive system design maximizes airflow, improving performance and fuel economy. 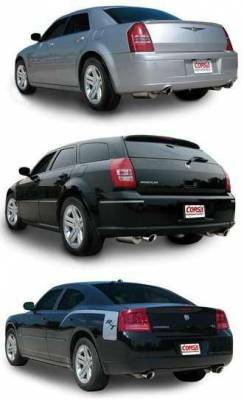 Description: 05-10 Chrysler 300C, Dodge Charger & Magnum Corsa Sport Cat-Back Exhaust (Black)14177blk. Corsa Performance Cat Back Exhaust gives you Power Gains: Average increase of up to 10 HP and 13 TQ Weight Reduction: 10 lbs. lighter than stock. Description: 11-14 Chrysler 300C Corsa Sport Cat-Back Exhaust (Black)14535blk. Corsa Performance Cat Back Exhaust gives you Power Gains: Average increase of up to 10 HP and 13 TQ Weight Reduction: 10 lbs. lighter than stock. Description: 12-14 Chrysler 300C Corsa Sport Cat-Back Exhaust (Black) 14463blk. 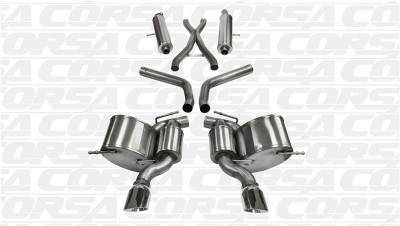 Corsa Performance Cat Back Exhaust gives you Power Gains: Average increase of up to 10 HP / 13 TQ / Weight Reduction: 10 lbs. lighter than stock. 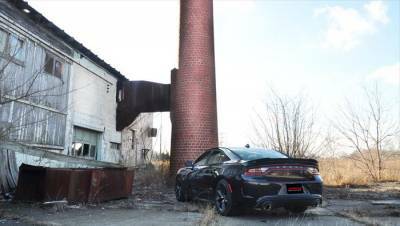 Description: 15-19 Dodge Charger ScatPack, SRT & Hellcat Corsa Sport Cat-Back Exhaust (Black) 14995BLK. Average increase of up to 10 HP and 13 TQ. Description: 11-19 Jeep Grand Cherokee 5.7L V8 Corsa Sport Cat-Back Exhaust (Black) 14991BLK. CORSA's Patented RSC® Technology is designed for an AGGRESSIVE SOUND under acceleration and a DRONE-FREE EXPERIENCE during cruise. 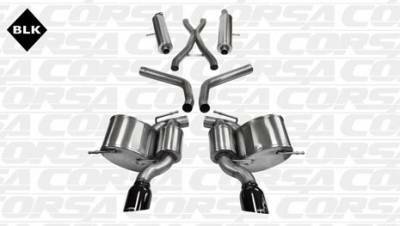 Description: Corsa Sport Cat-Back Exhaust (Black): 06-10 Jeep Grand Cherokee SRT8 14451blk . Straight-through, 2.75" nonrestrictive design specifically tuned for the vehicle. Flow bench-tested 17% gain in exhaust flow vs. stock muffler. 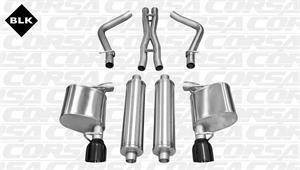 Description: Corsa Sport Cat-Back Exhaust (Black): 12-19 Jeep Grand Cherokee SRT8 14466blk. CORSA's Patented RSC® Technology is designed for an AGGRESSIVE SOUND under acceleration and a DRONE-FREE EXPERIENCE during cruise. 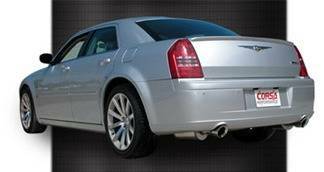 Description: 05-10 Chrysler 300C, Dodge Charger & Magnum Corsa Sport Cat-Back Exhaust (Polished)14177. Corsa Performance Cat Back Exhaust gives you Power Gains: Average increase of up to 10 HP and 13 TQ Weight Reduction: 10 lbs. lighter than stock. Description: 11-19 Jeep Grand Cherokee 5.7L V8 Corsa Sport Cat-Back Exhaust (Polished) 14991. CORSA's Patented RSC® Technology is designed for an AGGRESSIVE SOUND under acceleration and a DRONE-FREE EXPERIENCE during cruise. 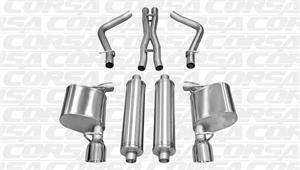 Description: Corsa Sport Cat-Back Exhaust (Polished): 06-10 Jeep Grand Cherokee SRT8 14451. 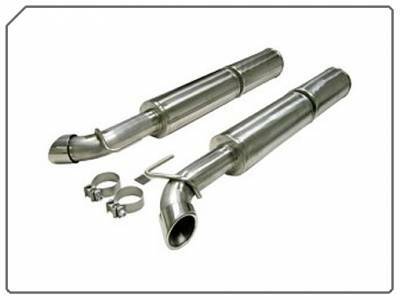 Straight-through, 2.75" nonrestrictive design specifically tuned for the vehicle. Flow bench-tested 17% gain in exhaust flow vs. stock muffler. 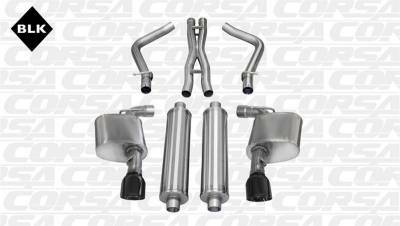 Description: Corsa Sport Cat-Back Exhaust (Polished): 12-19 Jeep Grand Cherokee SRT8 14466. CORSA's Patented RSC® Technology is designed for an AGGRESSIVE SOUND under acceleration and a DRONE-FREE EXPERIENCE during cruise. 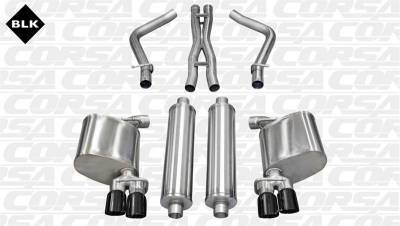 Description: 15-19 Chrysler 300C / Dodge Charger R/T 5.7L Corsa Sport Cat-Back Exhaust 14972. Corsa Performance Cat Back Exhaust gives you Power Gains: Average increase of up to 10 HP and 13 TQ Weight Reduction: 10 lbs. lighter than stock. 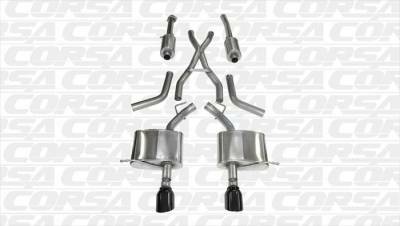 Description: 11-14 Chrysler 300C Corsa Sport Cat-Back Exhaust 14535. Corsa Performance Cat Back Exhaust gives you Power Gains: Average increase of up to 10 HP and 13 TQ Weight Reduction: 10 lbs. lighter than stock. Description: 12-14 Chrysler 300C Corsa Sport Cat-Back Exhaust 14463. 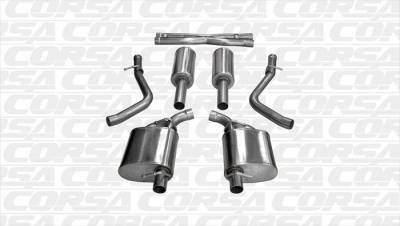 Corsa Performance Cat Back Exhaust gives you Power Gains: Average increase of up to 10 HP / 13 TQ / Weight Reduction: 10 lbs. lighter than stock.